Small Business Technologies, Inc. (SBT) has been serving small businesses in Wadsworth, Ohio and the surrounding communities of Akron, Medina, Ashland, and Cleveland since 2002. 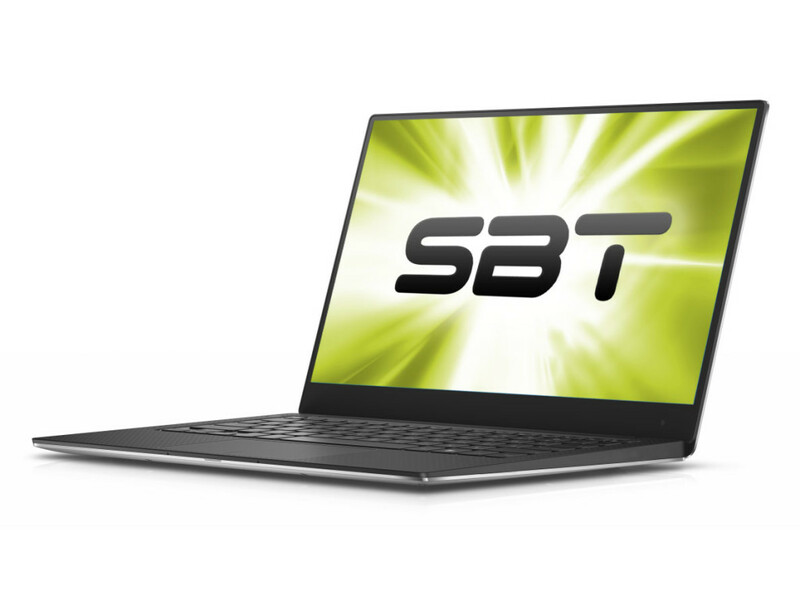 SBT was founded as we realized the growing need for small businesses to get the service and personalized attention that would accommodate their IT needs. Our goal at SBT is to provide small businesses with affordable and reliable IT services. We are a support company that offers timely service as well as a vision for technology that will grow with your business. You may be a small business who has never had the need for IT assistance but through continual growth has realized that your network is no longer manageable. It could be that you are in need of on-going support, or just need help with a project. Whatever your need may be, the consultants at SBT are confident that we can engineer a solution. Trent with SBT was amazing to work with. He took my vision and made it a reality. The process was smooth, easy and within my budget. I highly recommend SBT to other companies that are in need of the same services!! I used to work for a large law firm with a correspondingly large staff of in-house IT specialists. Since opening my own small law firm, I’ve been able to duplicate the sophisticated computer network environment I was used to solely because of the expertise and dedication of SBT and their commitment to small business needs. I would like to take this opportunity to congratulate you and your staff on the excellent customer service, professionalism and expertise which were offered to us during our recent workstation upgrade. My dealings with Trent, in person, phone and email have been a refreshing and pleasant experience. His attention to detail and preparedness are unmatched. We are extremely pleased with the service we have received from SBT. They have always been available to assist us with a variety of computer needs including networking, software, hardware or just an everyday question. We consider SBT to be a quality company with excellent standards in customer service. You guys have really helped our business operate smoothly and we greatly appreciate all you do. Thank you so much for getting my remote connection issue resolved. I am in St. Paul working away and everything has worked smoothly.